Sharing a short video of our day trip to Aloguinsan last 11/29/15. 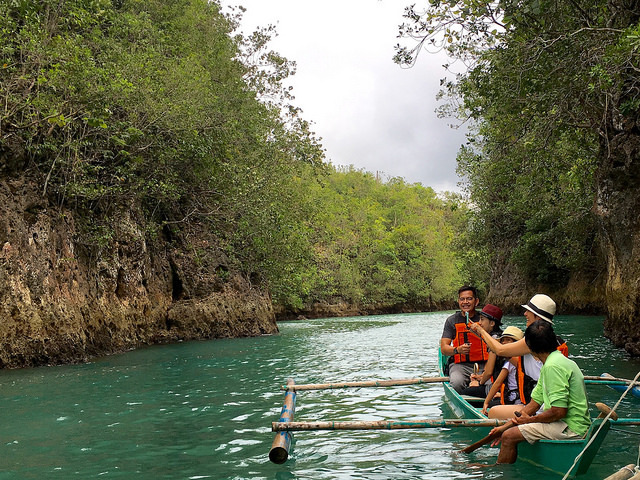 The tour is only P650 per person and already includes the following: service of a tour guide, welcome lei and drink, native lunch, Bojo river cruise, a short handicraft demo and native snacks at The Farmhouse organic farm. For a little extra, the tour may include a visit to the Hidden Beach or Hermit's Cove and Baluarte Park.